As we approach the end of the year, we look forward to spending time with family, taking a break, and maybe getting the perfect holiday gift under the Christmas tree. 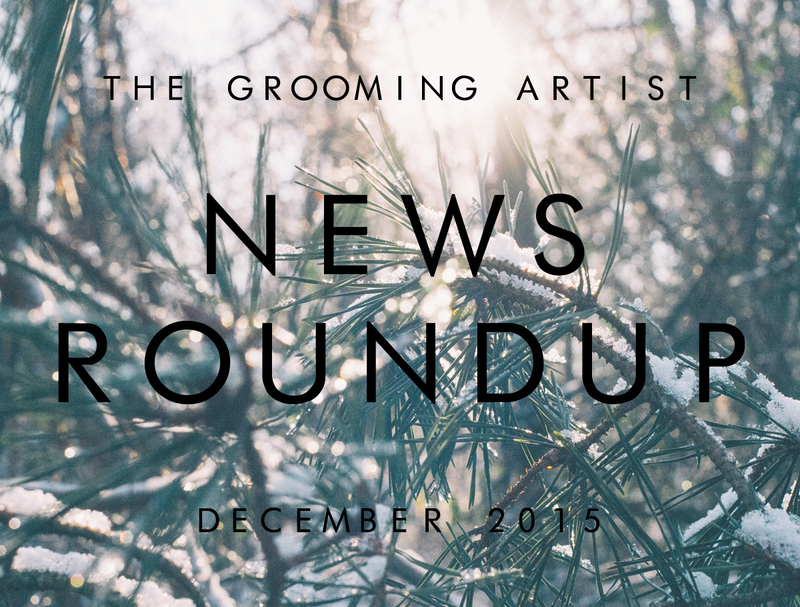 So for this December edition of The Grooming Artist News Roundup, we’ve scoured the web for interesting places to visit, some even from the comfort of your own home (read on for details). We’ve also included our wet shaving gift guide for luxurious Christmas presents, and news from the beard and moustache front that’s sure to bring a smile to your face. All of us at RoyalShave appreciate your continued support over the years, and we hope you have a very merry holiday season!